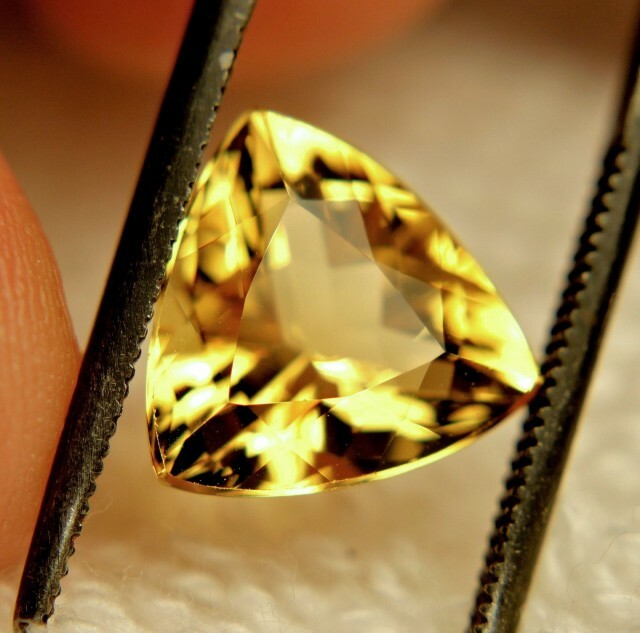 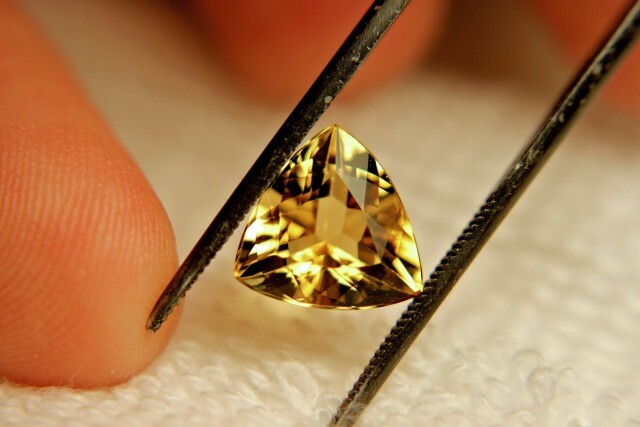 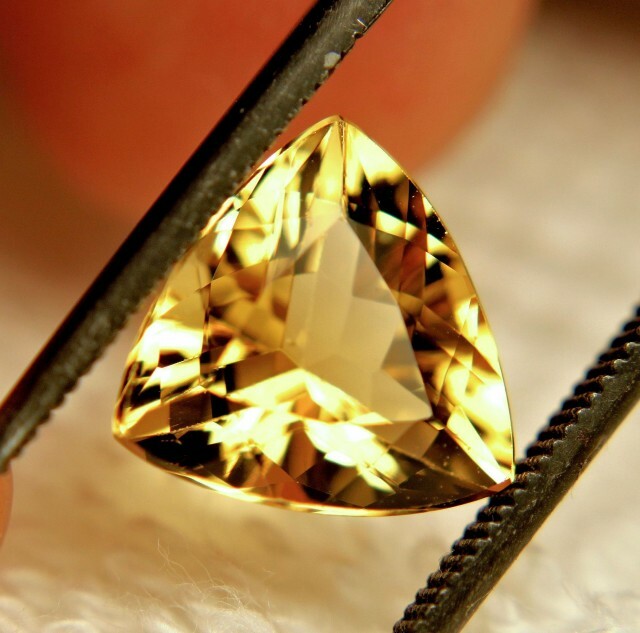 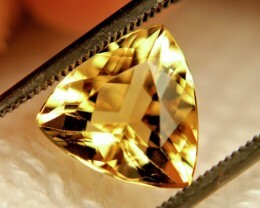 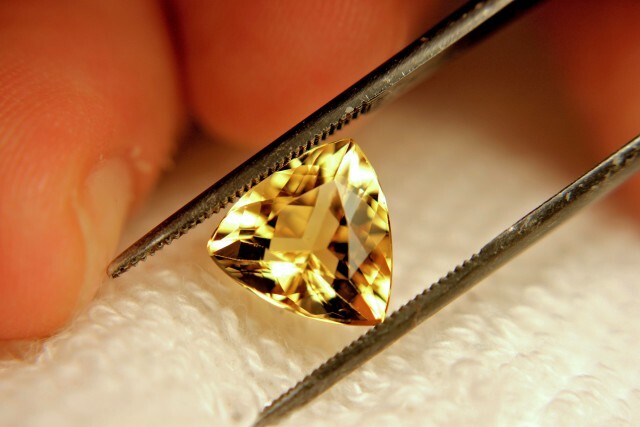 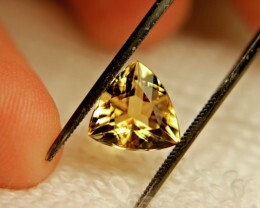 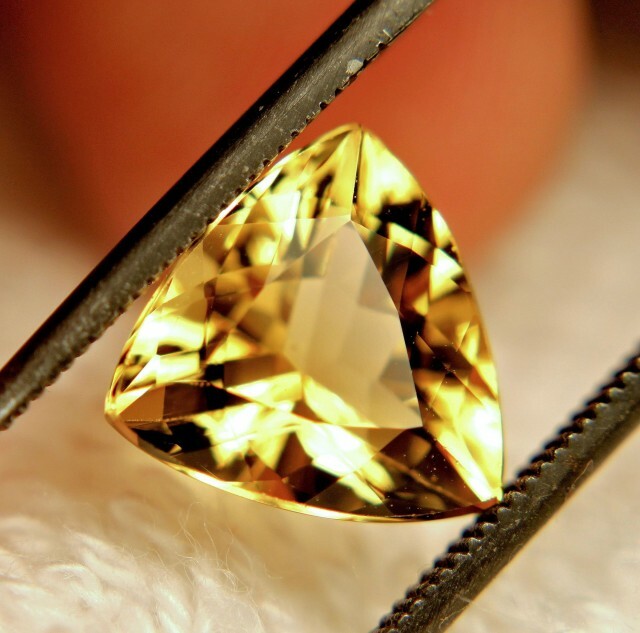 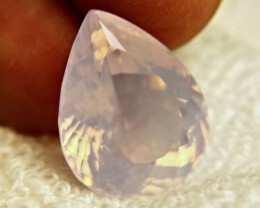 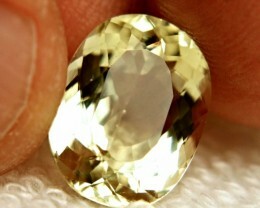 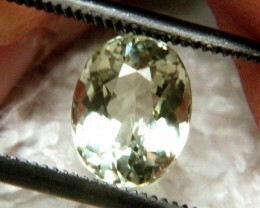 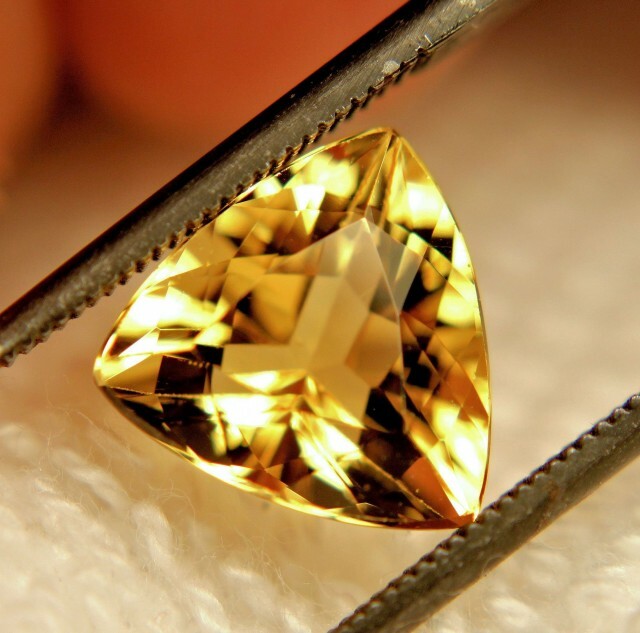 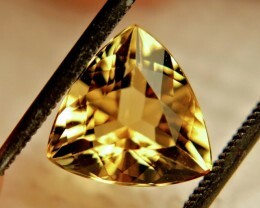 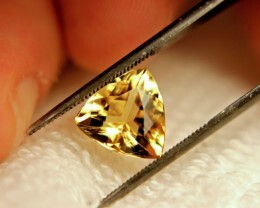 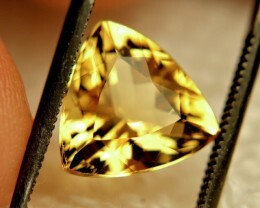 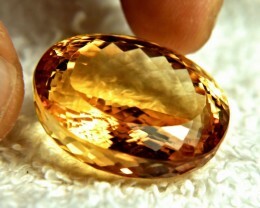 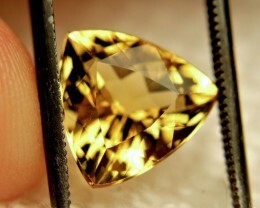 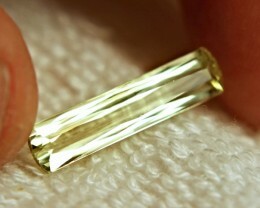 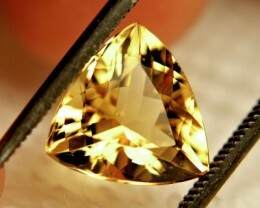 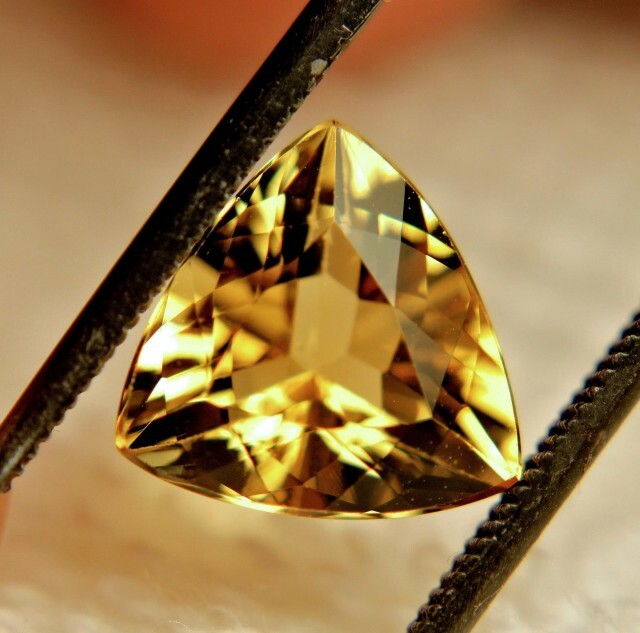 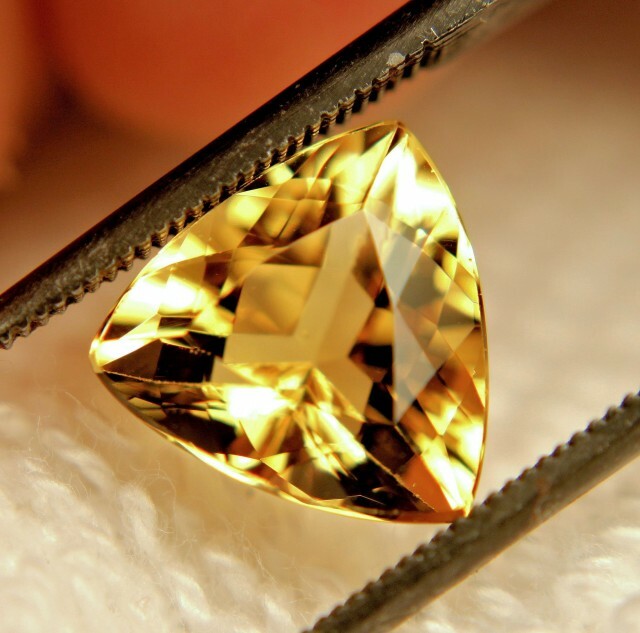 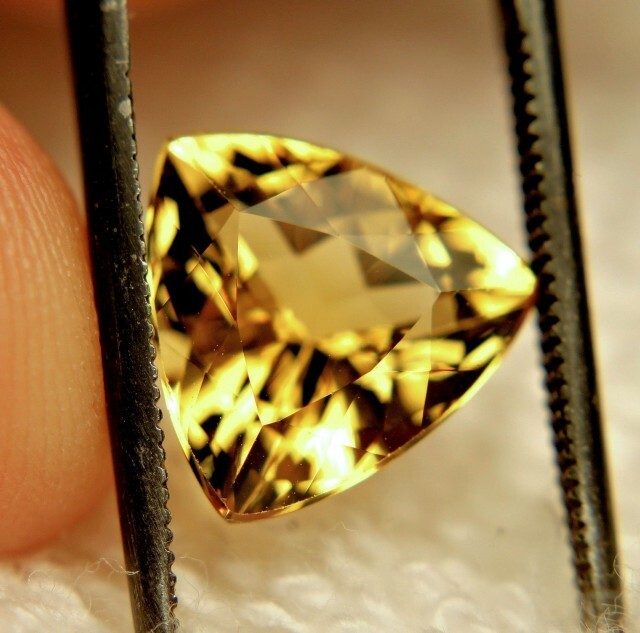 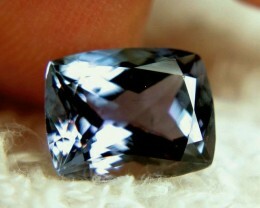 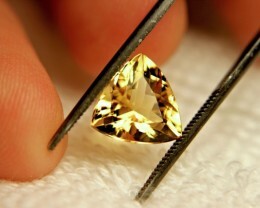 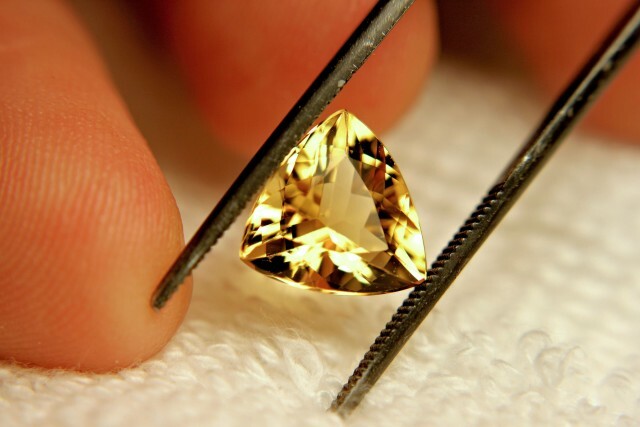 7.490 Carat Trillion Cut, Superb Color. 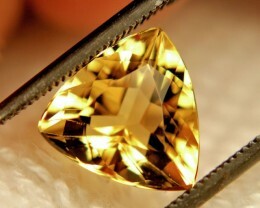 Excellent cut brings out maximum fire. 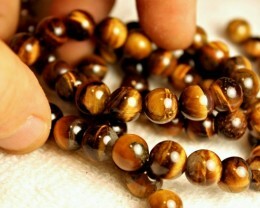 SHIPPING Shipping is free for all items. 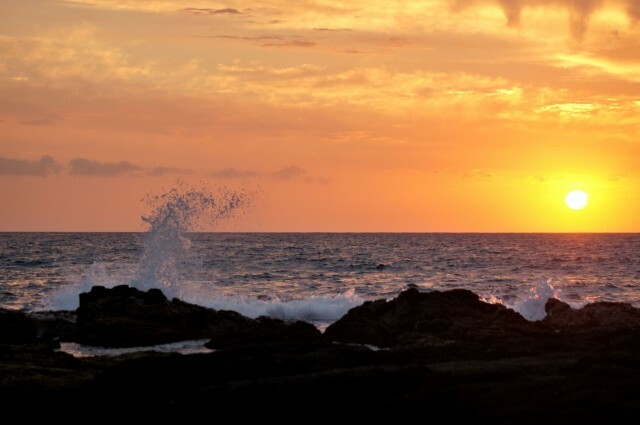 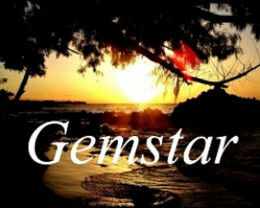 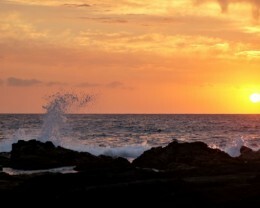 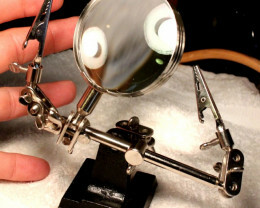 Gemstar reserves the right to combine purchases into one assignment for convenience and simplicity. 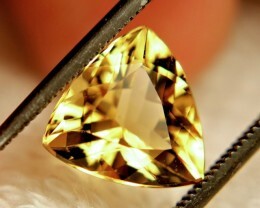 All shipments include descriptive information.